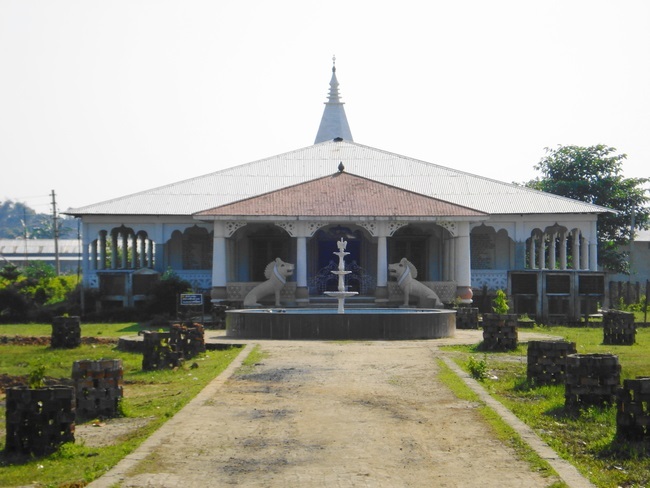 Satras are the Assamese Vaishnavite monasteries for religious practices. These great Vaishnava monasteries were founded at the initiative of the Ahom Kings of Assam in the middle of the 17th century. Satra is an institution which motivates the minds of the people through ritual performances to realize the existence of God. They are places where the Vaishnavs dedicate themselves to serve God and also preach the followers for devotion towards God. They are also the centre of art and culture in Assam. They make the use of various ritual and devotional performances to make the mass people understand and practice the doctrine of the Vaishnavism and realize belief in one God and the means of the ultimate eternal peace.